Coming soon to Richmond Hill real estate market is a master planned urban community called SkyCity Condos. Where urban living rises above the ordinary, gorgeous amenities nourish the soul and the best things in life are just moments away. 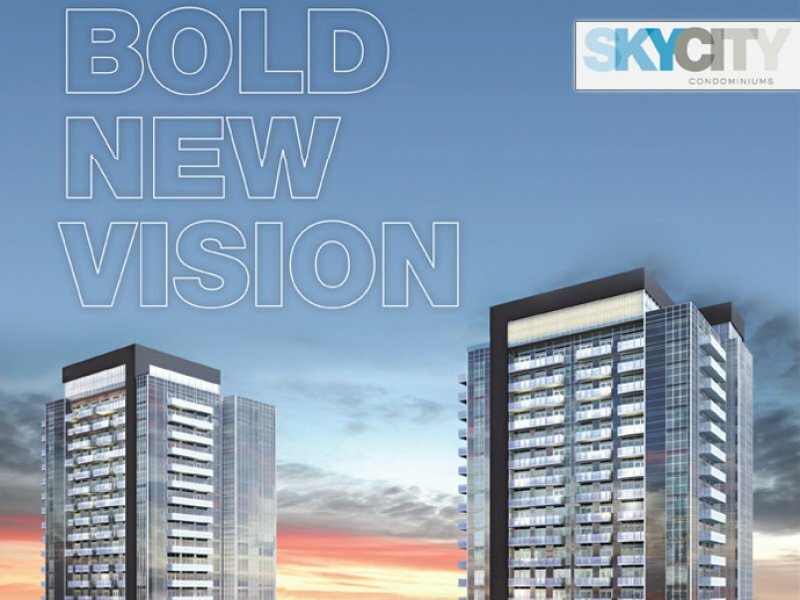 Welcome to SkyCity Richmond Hill condos for sale, the bold new vision of urban condominium living in the heart of this growing city. 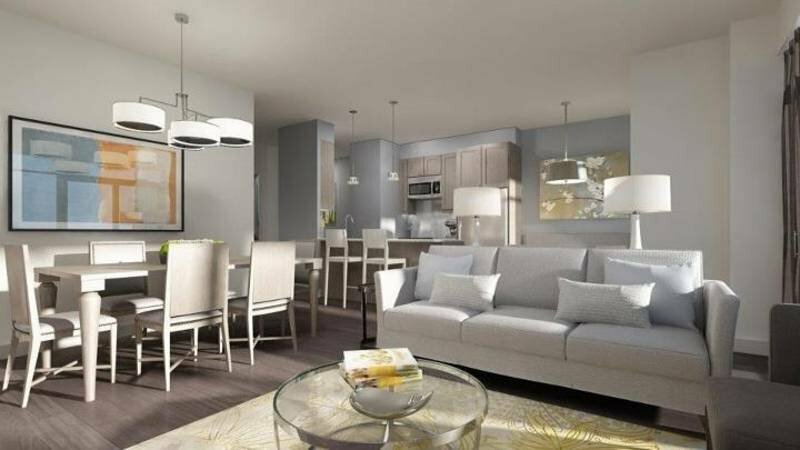 Inspired SkyCity Richmond Hill condo living at Yonge and Highway 7 is brought to you by the Pemberton Group. The master planned development will consist of 2 towers that will also include many onsite amenity spaces. 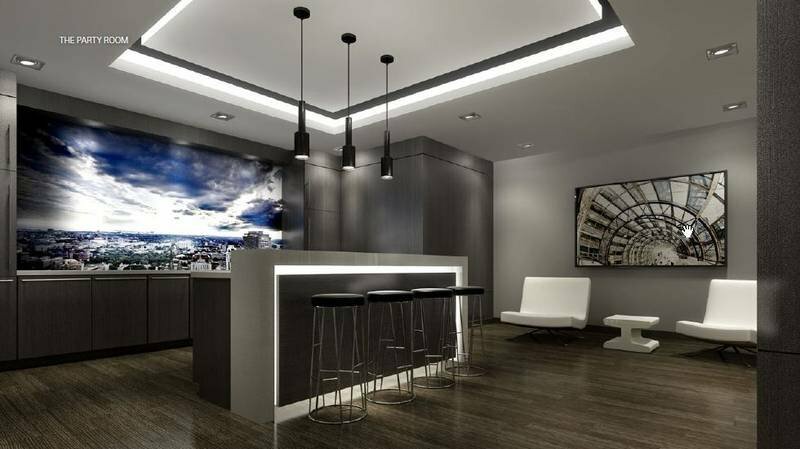 The buildings at the preconstruction Richmond Hill SkyCity condos by the Pemberton Group will have a twenty four hour concierge/security desk in the beautiful entrance lobby as well as a beautifully designed and aesthetically pleasing podium deck connecting the 2 high-rises. 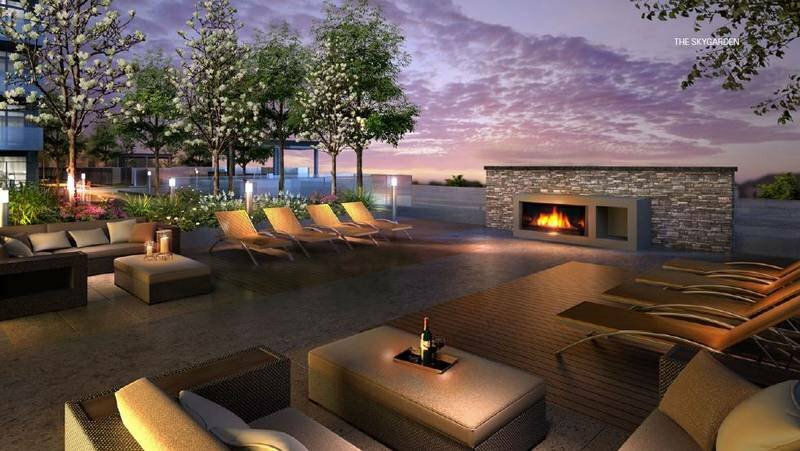 The Pemberton Group SkyCity condos in Richmond Hill City Centre real estate development will also feature a roof terrace deck with BBQ areas in addition to a theatre/movie room. Other amenities on site include a clubhouse lounge area with comfortable seating and even a catering kitchen for those dinner parties as well as an indoor swimming pool and a great gym. The project site is actually located on Oneida beside an existing building at 39 Oneida Crescent Richmond Hill Ontario. As mentioned above, the new Richmond Hill SkyCity Condos by the Pemberton Group will be within a short walk away from both the VIVA Station and GO Train. Nearby are lots of retail stores, local services like banks, grocers, medical clinics, top rated schools, recreational opportunities both inside and out and parks. Also, the Silver City movie theatre is just blocks away from the new SkyCity Condos in Richmond Hill City Centre. 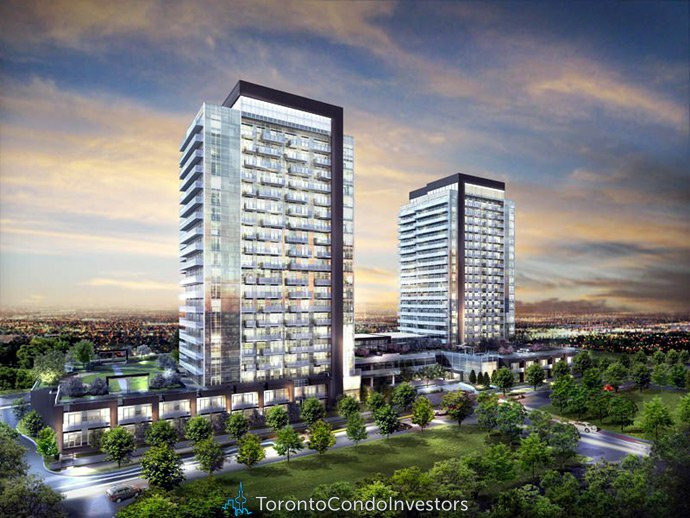 The proposed expansion of the TTC Subway Line will eventually lead right to the SkyCity Condominium project making it even more accessible and convenient for residents in this neighbourhood. 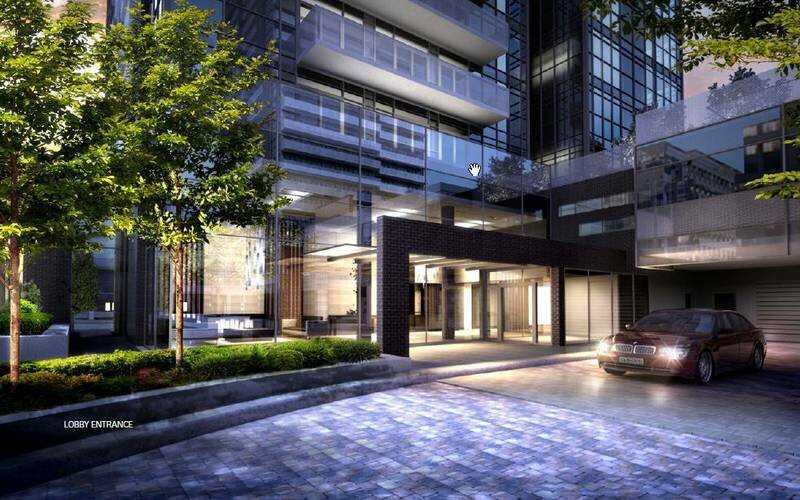 Stay tuned for more information regarding the preconstruction Richmond Hill SkyCity condos.